Nigeria’s former president, Goodluck Jonathan, has disclosed that his belief in the future of African democracy was the reason he decided to sacrifice his personal ambition for a second term in 2015. 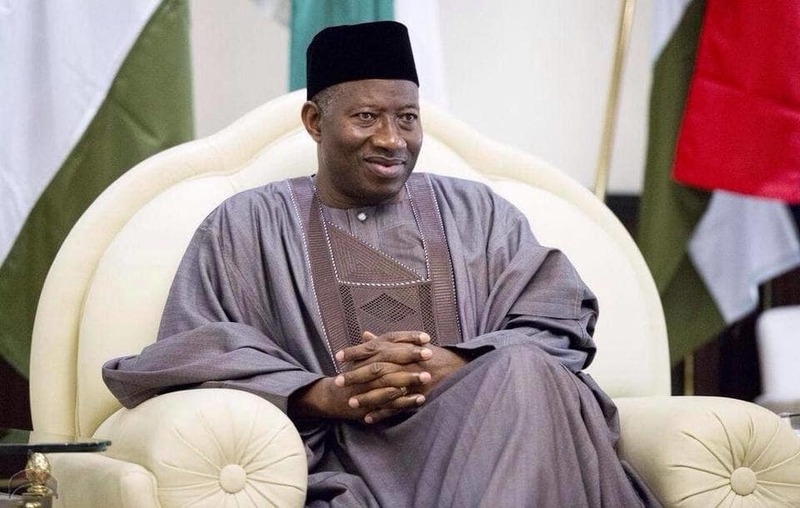 Jonathan, then candidate of the Peoples Democratic Party (PDP), sought re-election into office as president of Nigeria, but was defeated by Muhammadu Buhari of the All Progressives Congress (APC). Speaking at the OrontoNatei Douglas memorial dialogue in Abuja where he was special guest of honour, Jonathan, represented by his personal envoy, Nze Akachukwu Nwankpo, noted how he sacrificed all what could be important to people that believe holding unto power was critical. “He believed in the future of Africa and that future can only be built on solid electoral processes. “And he has continued through his foundation (the Goodluck Jonathan Foundation) to pursue the work of democracy, peace and development,” Daily Trust reported him as saying. The former president commended friends and civil society activists for organizing the event and their efforts to sustain the legacy of Oronto Douglas, his late former aide. Speaking at the event, former Senate President Ken Nnamani noted that because of the flaws in Nigeria’s electoral system, votes cannot count. Represented by his associate, Mohammed Bello Tukur, Nnamani said the Justice Muhammed Uwais report on electoral reforms comes with many innovations that could restore credibility and fairness. “The 2019 elections also highlight a serious pathology of Nigerian elections. There is so much violence and crimes associated with elections. “Political desperation makes ordinary elections to resemble wars. We spend so much on providing security, yet we continue to witness a high level of violence and electoral crimes,” he said.